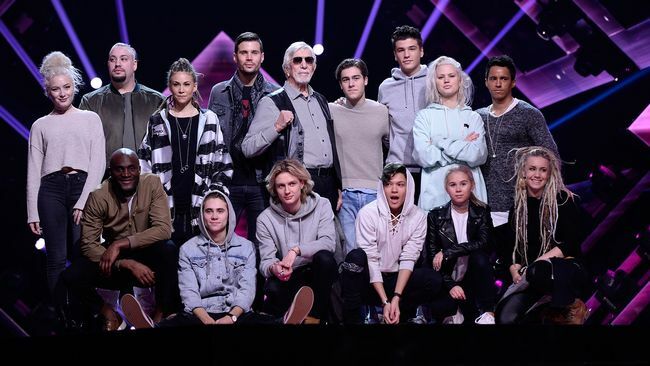 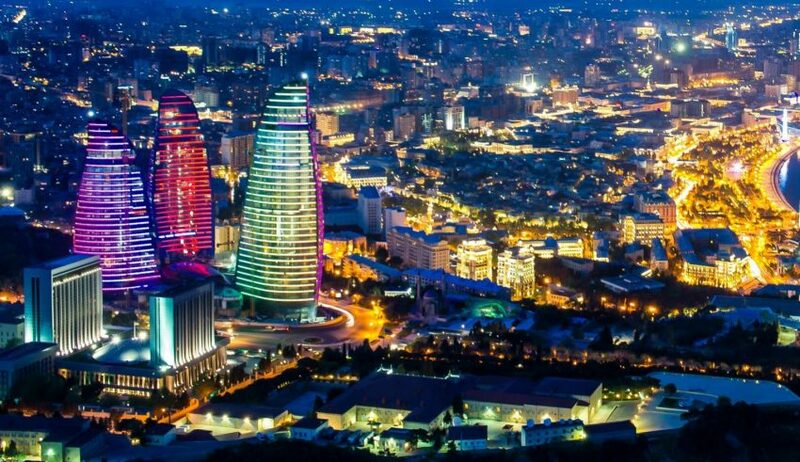 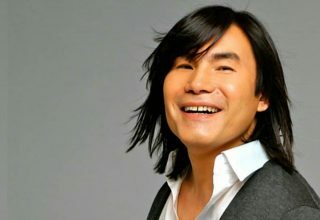 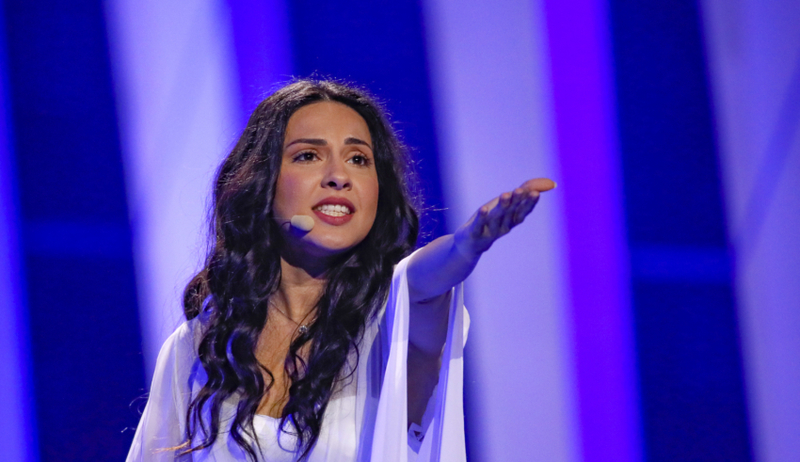 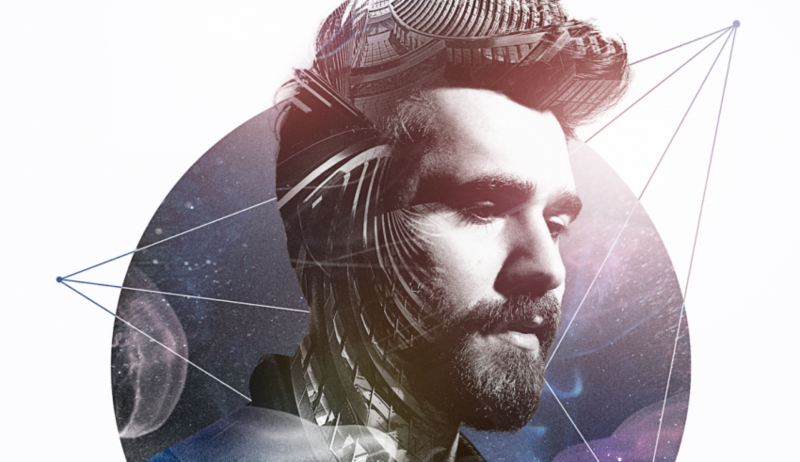 Azerbaijan: Who are the fifteen acts in the running? 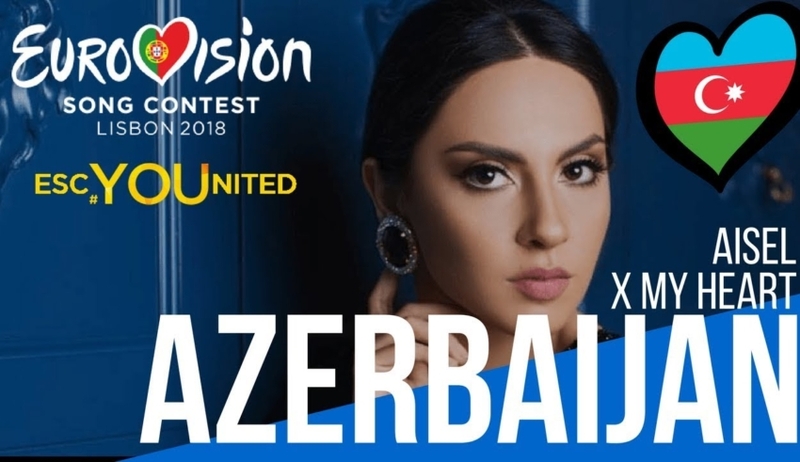 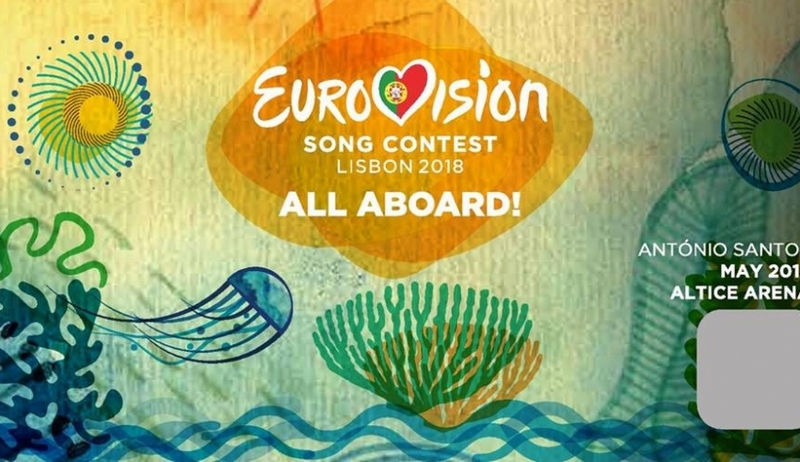 Azerbaijan begin their 2019 search! 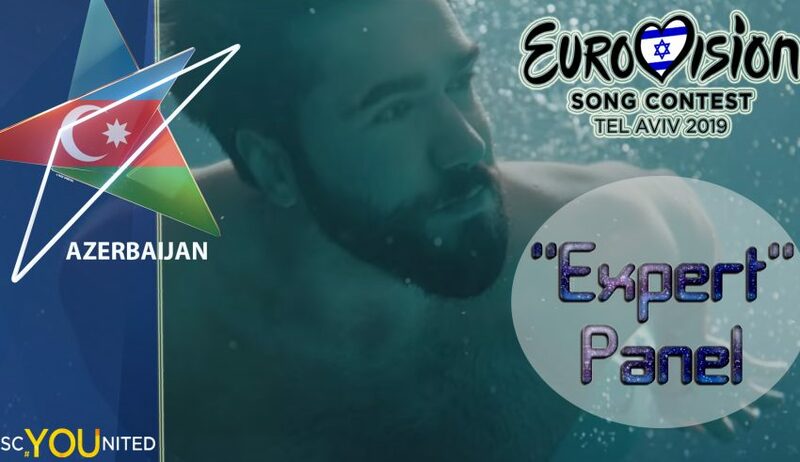 Reaction Video: Will Azerbaijan really X their heart in Lisbon?